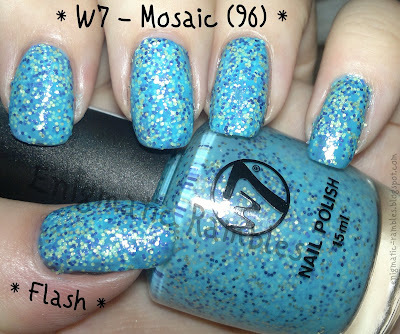 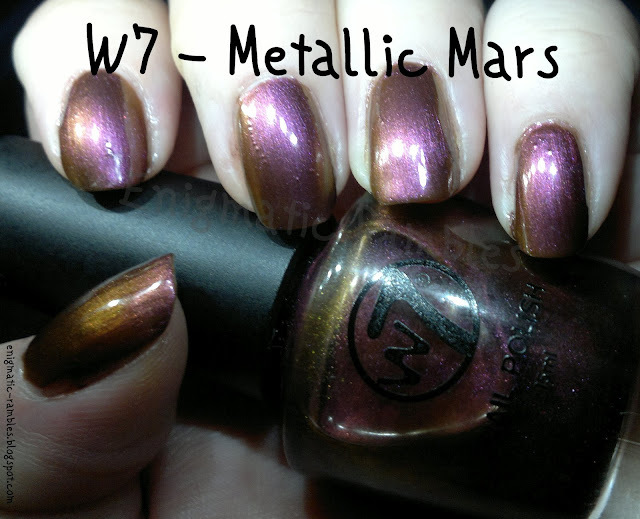 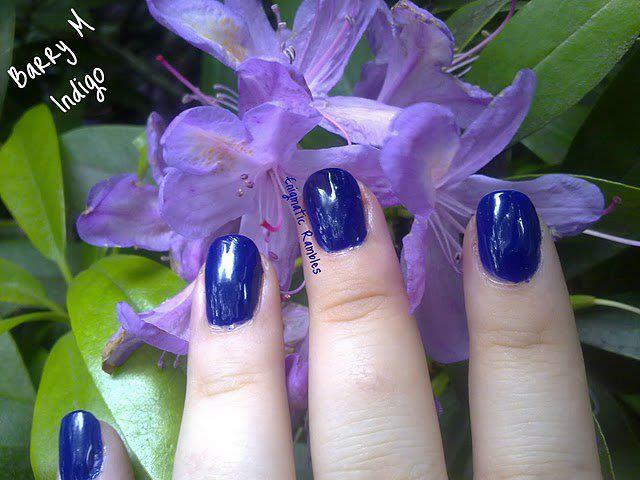 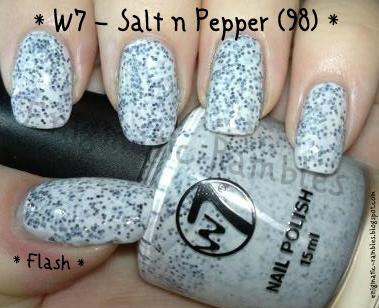 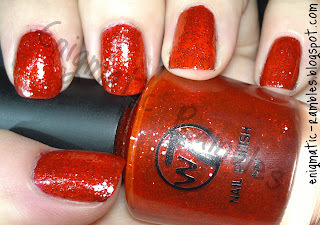 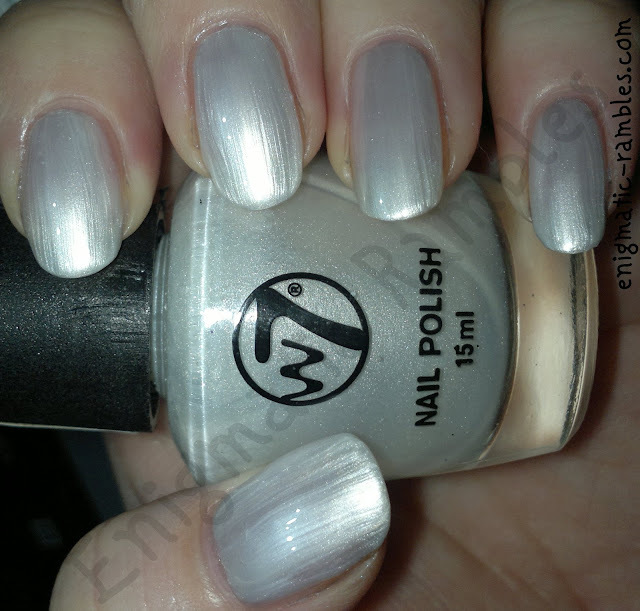 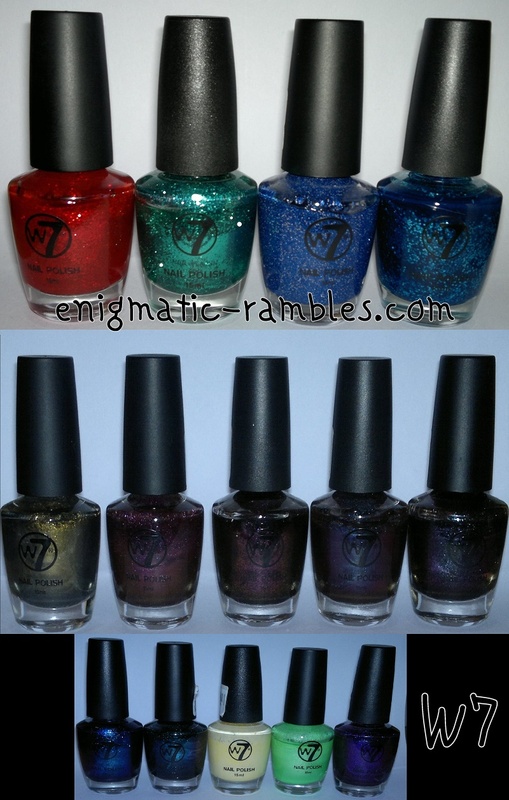 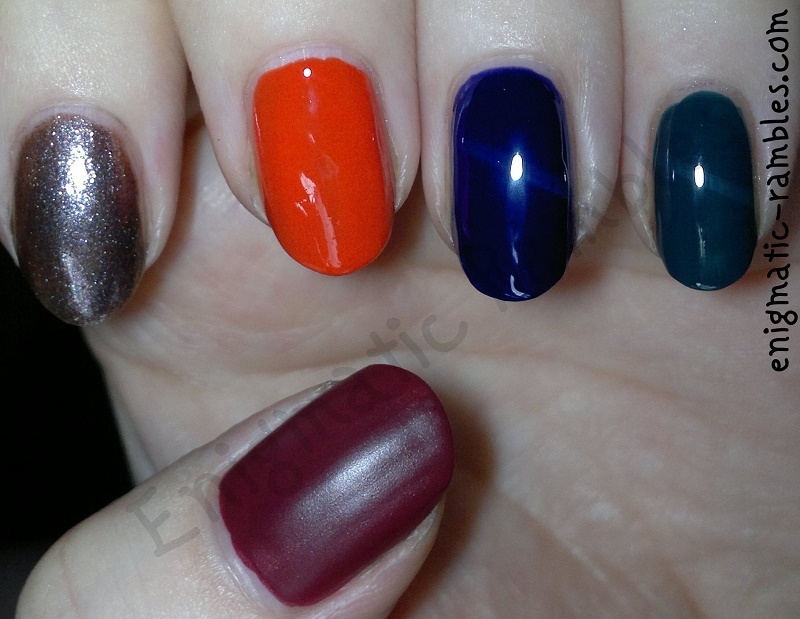 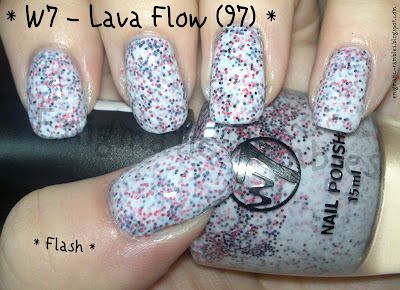 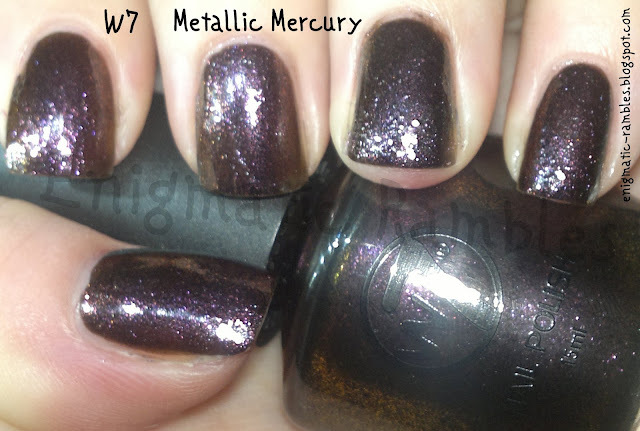 W7 is a very reasonably prices make up brand, I haven't tried many of there products other than the nail polishes. 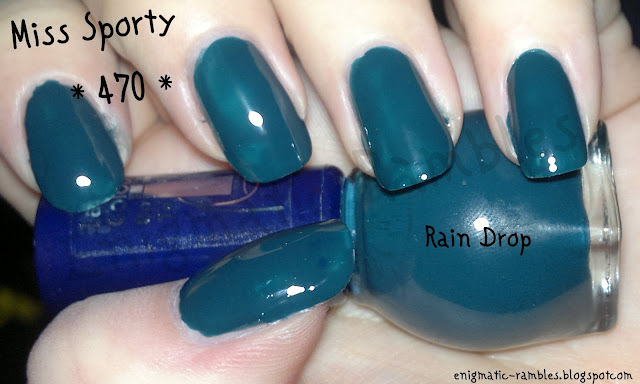 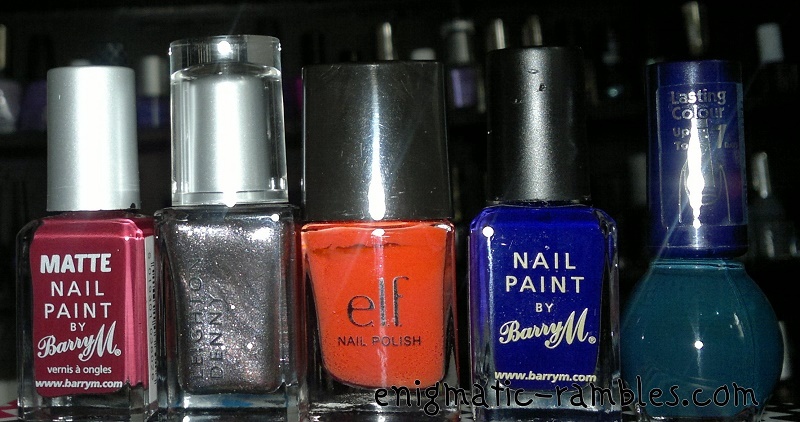 I find they apply quite well in 2-3 coats, there is 15ml in each bottle and they do some great dupes of higher end polishes (and make up). 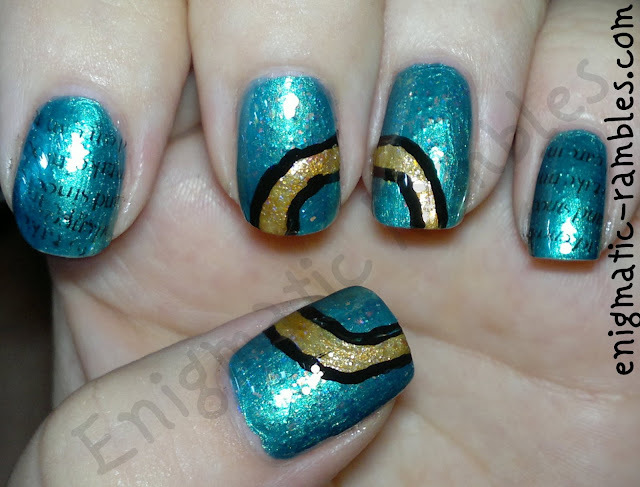 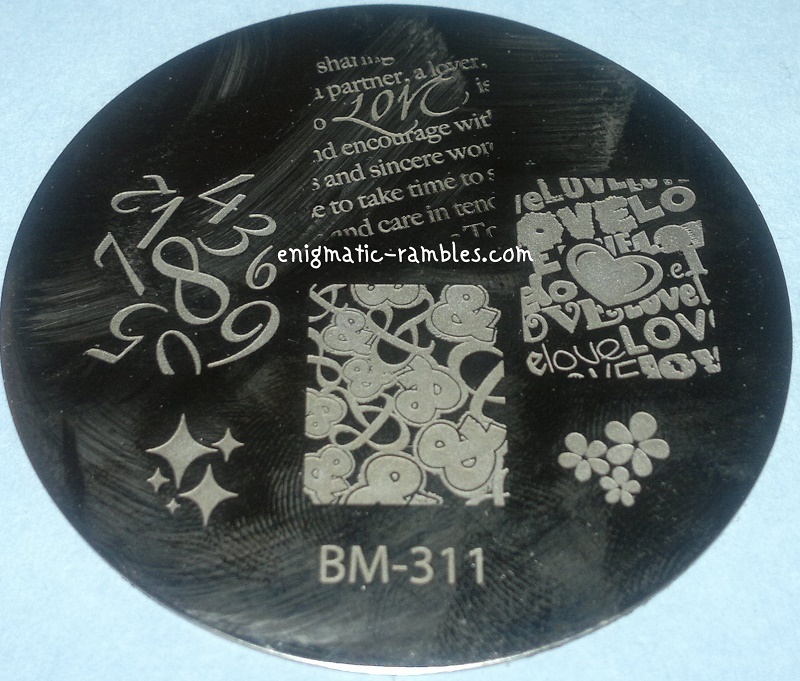 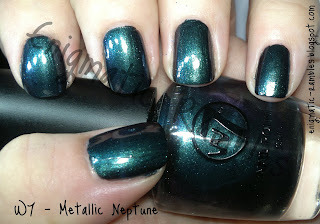 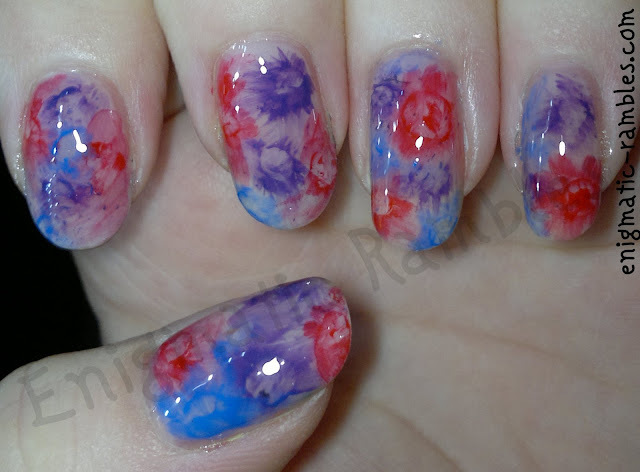 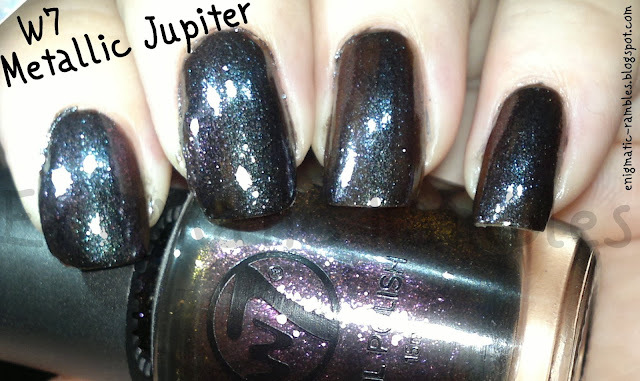 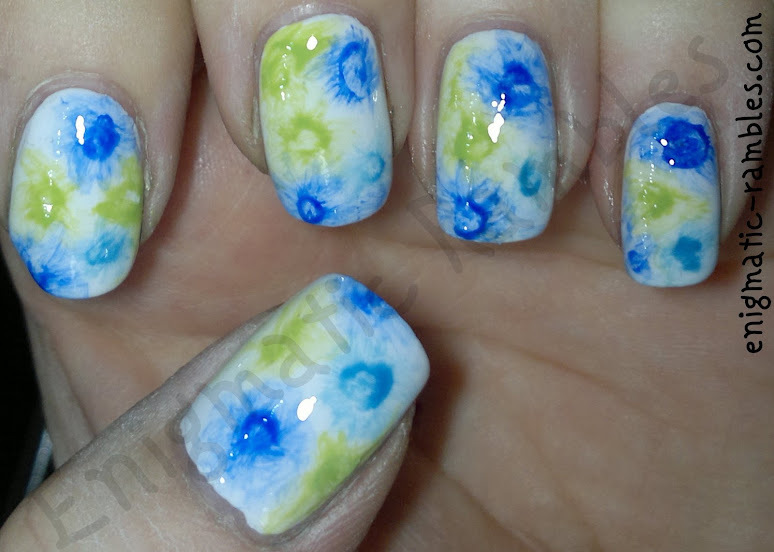 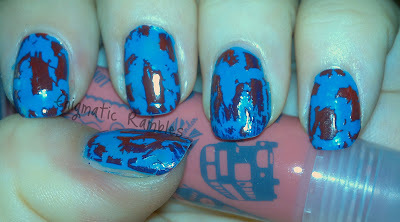 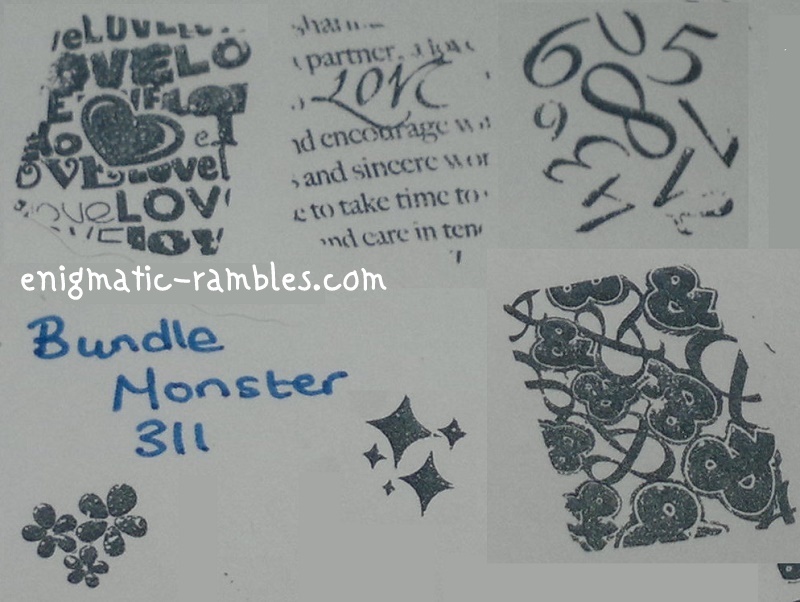 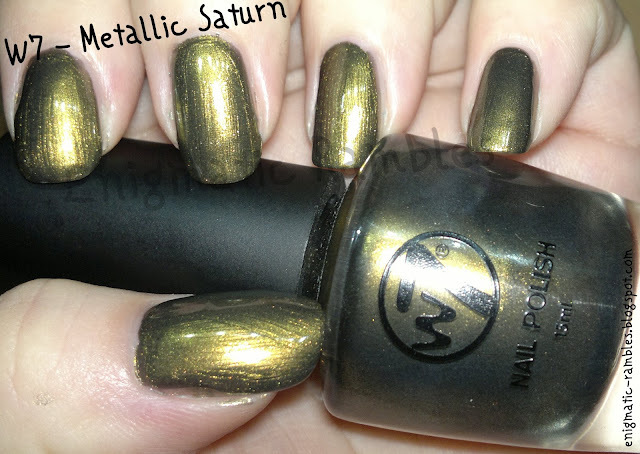 I have used the black polish for stamping with and it works well once it has thickened up a little bit first.